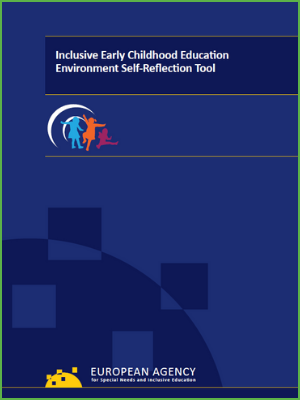 Inclusive early childhood education environment self-reflection tool was developed in order to identify, analyze and promote the main characteristics of quality Inclusive early Childhood Education for all children. This tool was designed to address the need for professionals and staff in early years settings to reflect on their inclusiveness. flexibly and according to the needs of the user, setting or organization.